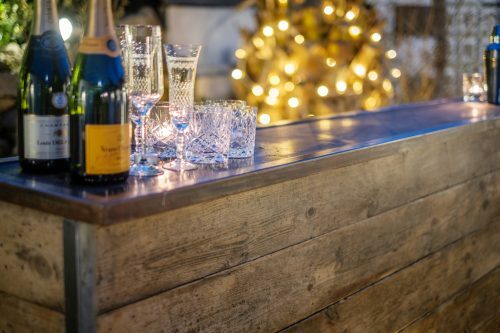 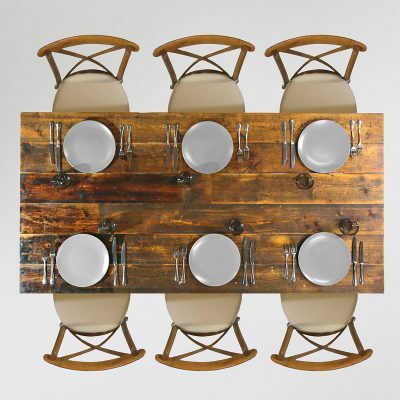 Bring the rustic theme into your event with our Rustic Bar units made from reconditioned floorboards giving an authentic vintage look and feel; perfect for a vintage or rustic themed event! 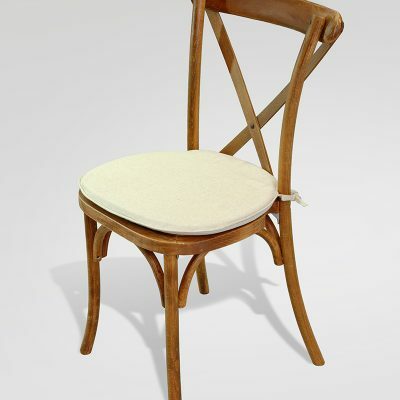 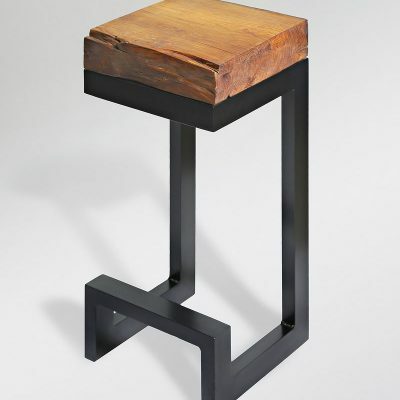 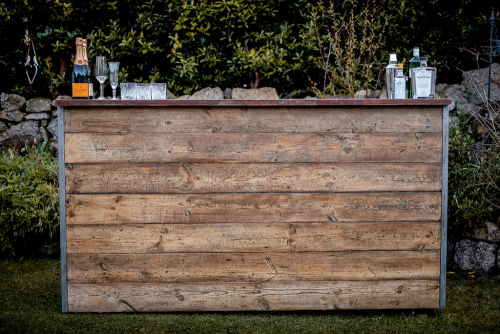 Designed in-house by our design team these 2.0m units can serve up to 100 guests or be combined to form longer bars ideal for larger guest numbers. 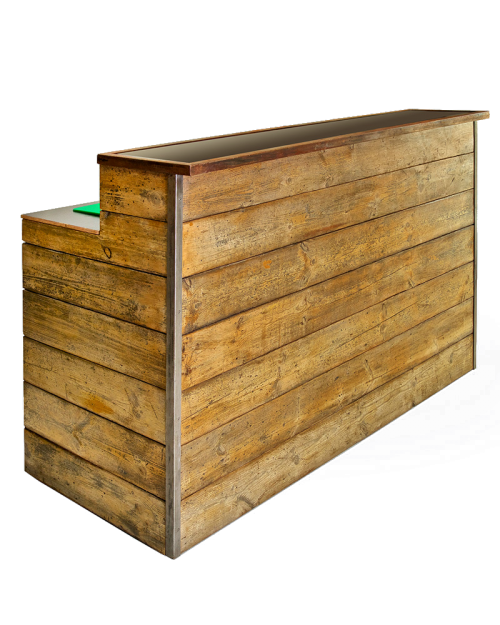 As with our LED bar units each Rustic Bar unit is designed to accommodate a Large or Small optional, low profile, Display Fridge and are made to the ideal work and counter top heights. 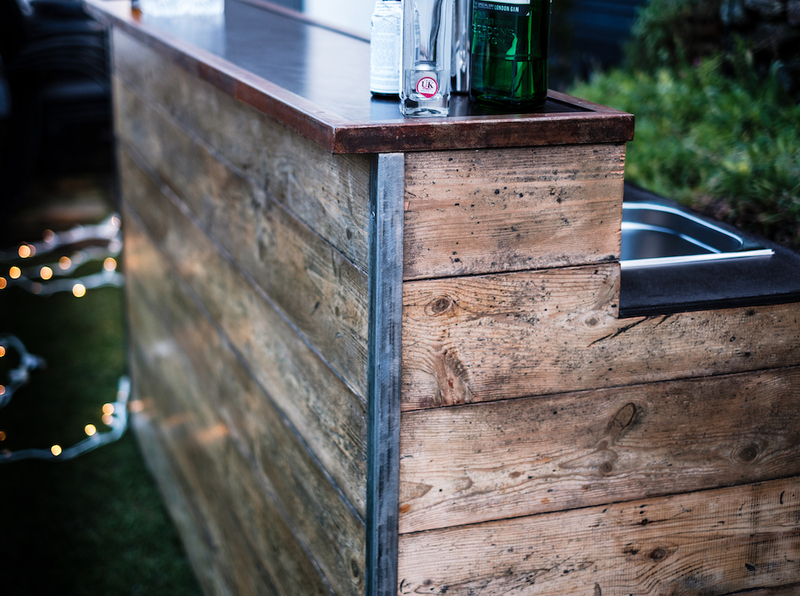 Each unit has lots of work top space and storage space below with a chopping board inlaid and large icewell or drainable sink set into the work surface. 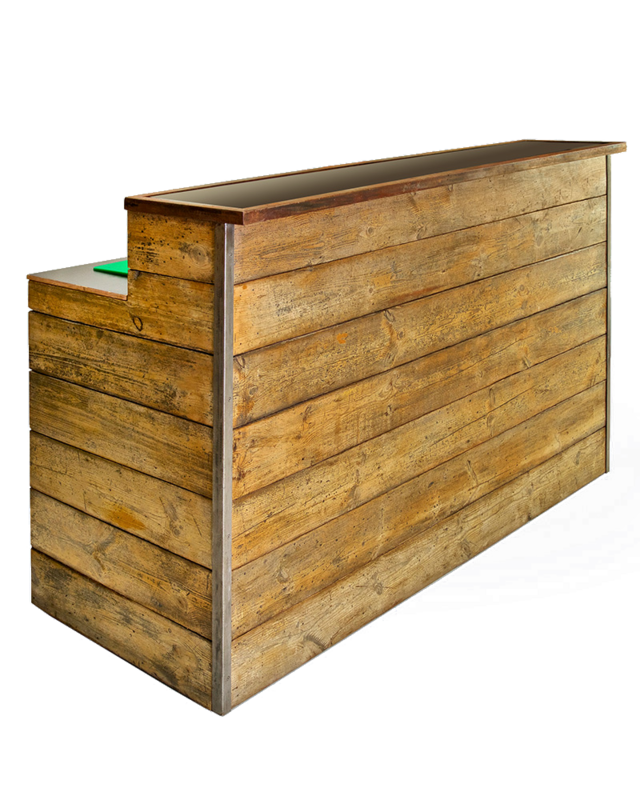 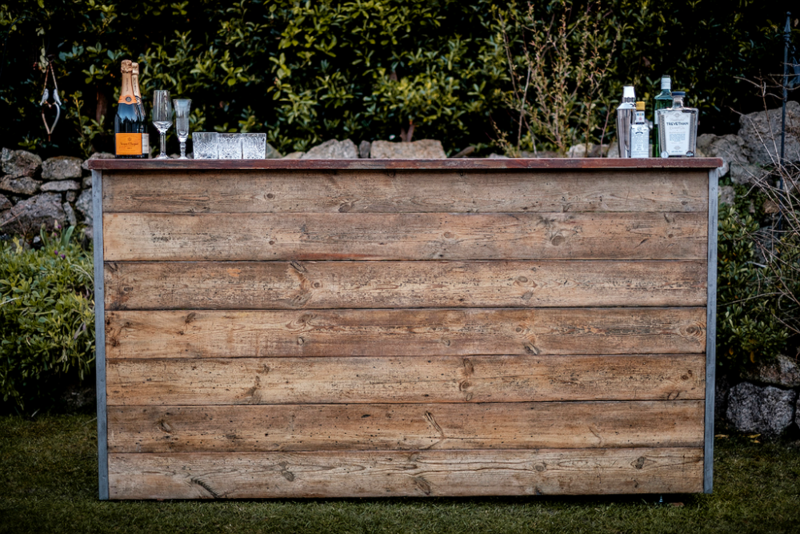 A fully functional Rustic Bar with stressed metal edging to finish off the rustic look that you, your guests and the bartenders will love!